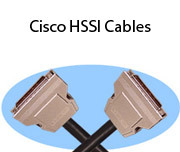 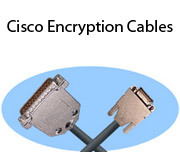 Stonewall manufactures an extensive line of Cisco cables at our New Hampshire facility including router cables, encryption cables, fiber optic cables, HSSI cables, and RJ21 cables. 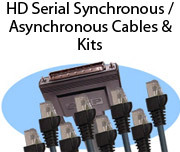 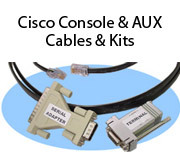 We also offer console cables and console kits. 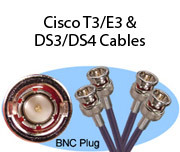 You'll find many custom options such as plenum rated jackets and angled hoods. 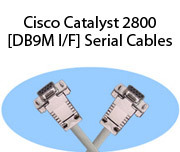 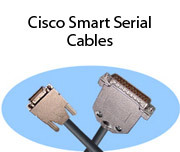 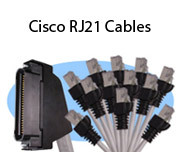 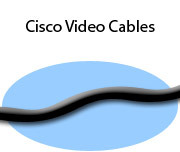 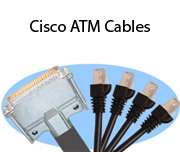 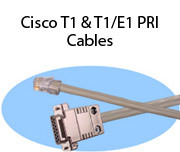 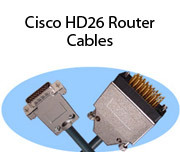 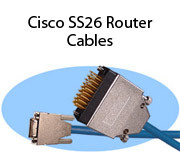 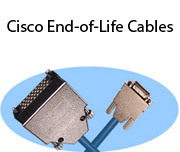 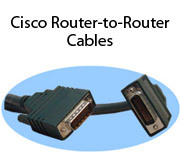 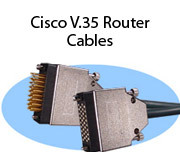 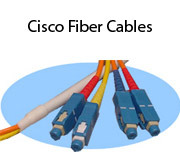 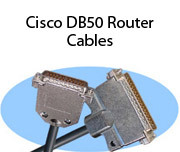 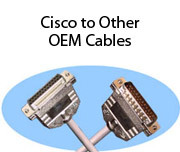 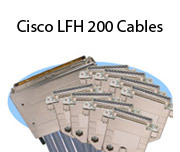 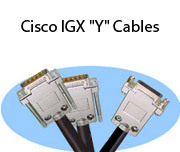 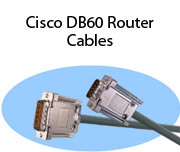 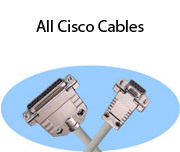 All our Cisco cables are available in custom lengths and most orders ship within 3 days!